The divisions around the wheel are numbered from 1 to 36 in a seemingly random pattern and alternate between red and black. 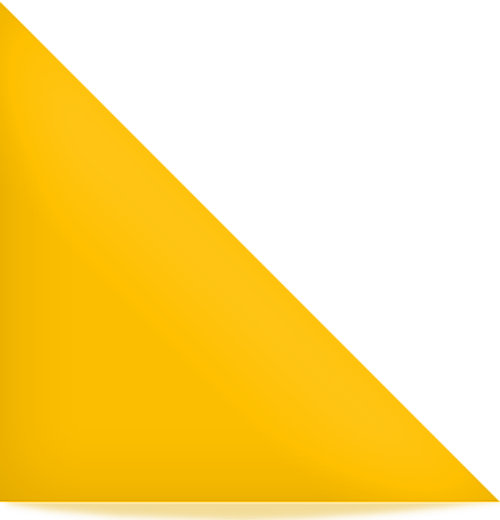 Additionally, there is a green division numbered 0. 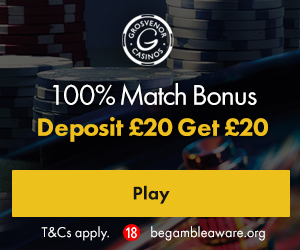 On American tables only, there is a second extra green division marked 00 and it is largely this that makes the American version of Roulette a worse proposition financially than the European game. Prior to rolling the ball, people place bets on what number will come up by laying down chips on a betting mat, the precise location of the chips indicating the value of the bet being made. 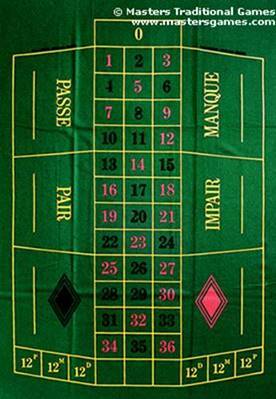 Roulette is a game of French origin and on a traditional table, the French terms on the betting area are still used even in English speaking areas. However, on most US tables, English terms and a slightly different style of mat are used. Much of the interest in Roulette derives from the number of different bets that can be made and their associated odds. The basic bets are the same for all forms of modern Roulette. Passe High Bet 19 - 36 Evens Passe is so named because it has "passed" the centre point. 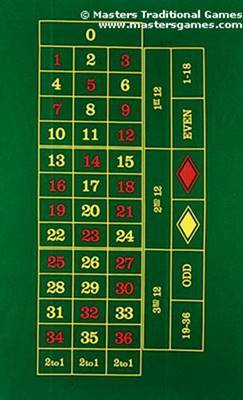 The bets on 12 numbers or more are called "Outside bets". The bets on six numbers or less are termed "Inside bets".